Mining has a unique lexicon, which changes from region to region, with the same word meaning different things to different people (see also Douglass 1973; Forster 1972; Griffiths 2007). Much mining research focuses on specific events or memories but does not focus on language usage (Bell 2008, Hall 2012) and such intangible heritage is at risk. The use of a different language in mines emphasised and strengthened the brotherhood which existed amongst miners. When writing about North-East coalfields, Bill Griffiths (2007) stated that it is with urgency that we must collect all data held about pit language from the individuals who still have memories of it, as the time of the coalfields is over and this data will be lost to us forever. 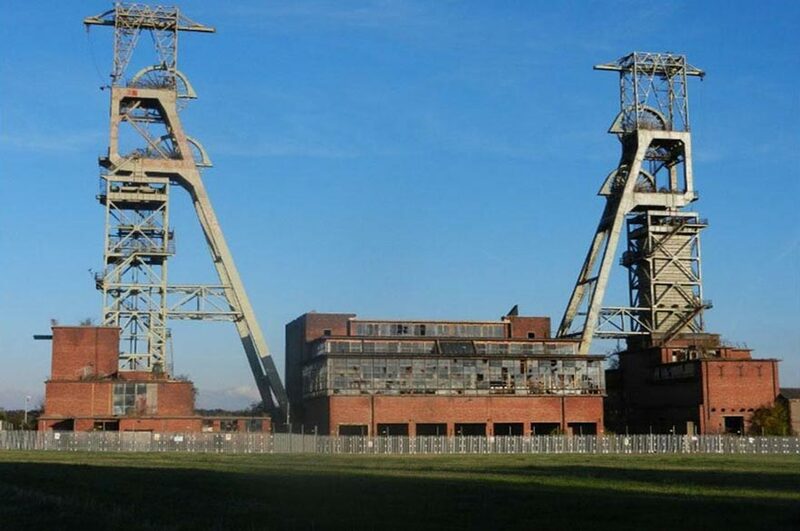 Mining was for centuries a vital industry in the region, however, Thoresby Colliery closed in July 2015 and all mining in the region has now ceased. Using a community engagement and learning approach, the project identifies, classifies and records mining vocabulary and critically examines its contribution to regional identity. It examines specific pit language used by miners and how this may be specific to the East Midlands. Integral to this is a consideration of the movement of miners to see where influence has spread, alongside analysis of the data gathered in comparison to data available from other regions. However, the coal industry, was not just an employer, but its workers have had a long and proud association with literature and the arts, and this project aims to celebrate how the coal industry in the East Midlands has been and can be reflected in the literary world. It will do this by engaging with art, as well as existing pit poetry, song and literature and by encouraging creative writing and song writing related to the industry. This project offers an opportunity to do something different by focusing on the intangible aspects of local mining heritage. No other projects have looked at language specifically, or used heritage in this way in the region to examine culture. Mining poetry and songs offer a way into exploring wider aspects of mining community heritage and identity. By engaging with local expertise through our links with local groups we will be able to improve self-esteem and self-value within those groups. Dr Natalie Braber teaches in the School of Arts and Humanities within the subject area of Linguistics. Her teaching responsibilities are mainly in the area of sociolinguistics, child language acquisition and psycholinguistics. 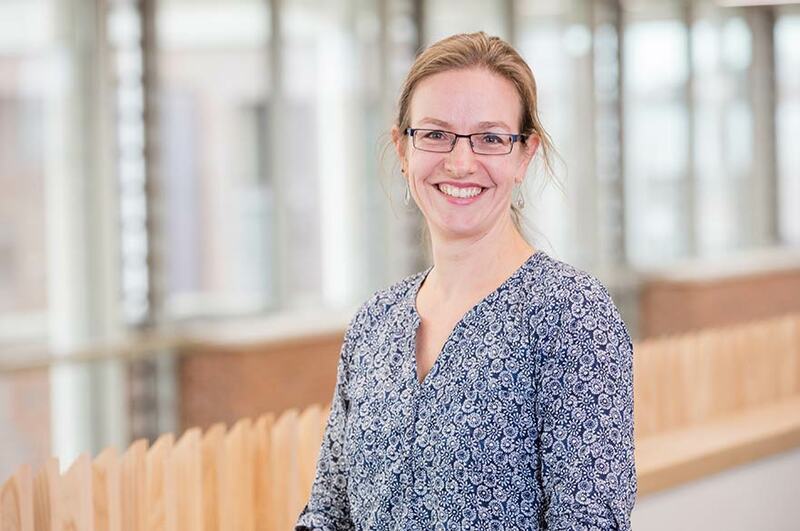 She is Programme Leader for the Linguistics MA (by research). Dr Braber also supervises PhD students on a variety of topics. Dr Braber is a member of the Centre for Inequality, Culture and Difference. The Heritage Lottery Fund has reported that volunteers have higher levels of mental health and wellbeing than the general population. Engaging with this project will enable people to share and participate more fully in their heritage, taking ownership of their history, and leading to greater community cohesion. It will empower the different community groups to express themselves using heritage and language as tools for self-expression. Collaboration has taken place with artists Richard and Amanda Johnson of Kidology Arts to produce a visual and sound artwork which was exhibited at Creswell Crags Museum. This included working with school children and mining heritage groups to create this artwork. Other collaboration has taken place with local people and groups to produce poetry, creative writing and music which formed part of an East Midlands Mining Anthology. Part of this research also includes bringing together different community and mining heritage groups who can share knowledge about their archives, objects, training needs and publicising events. This has been done through the creation of the East Midlands Coal Mining Heritage Forum (established in collaboration with Stuart Warburton, Keith Moore and David Amos). This runs meetings and workshops, as well as special interest events. 'Capturing 'Pit Talk' in the East Midlands: Preserving a Disappearing Language' (with Chris Dann and Alice Cope) to capture and preserve language of coal miners in the East Midlands (NTU SPUR project).